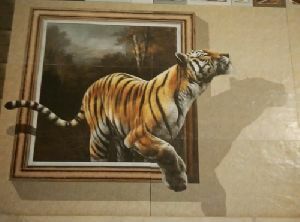 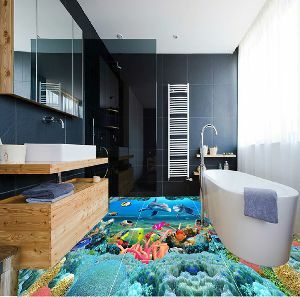 3d flooring our 3d floors are a 100% solids, two component custom flooring system, our luxury 3d floors are actually actually cheaper than most other flooring contractors charge for traditional decorative flake epoxy floors and stained concrete floor systems. 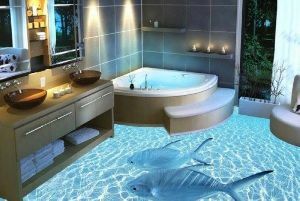 We have a proven a system that is not only cost effective, but still has the ultra strength of industrial epoxy floors. 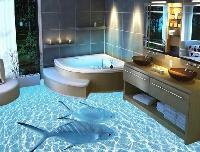 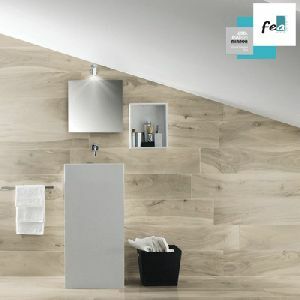 bathroom tile 3d ceramic floor tile We are reckoned for offering a diverse range of White Matt Printed Series Floor Tiles . 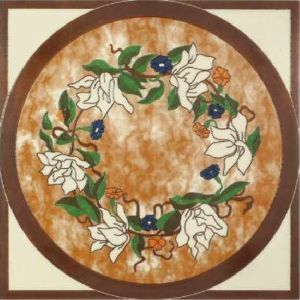 Our complete range of White Matt Printed Series Floor Tiles is manufactured using high-grade raw material and ensures durability and reliability of our Floor Tiles. 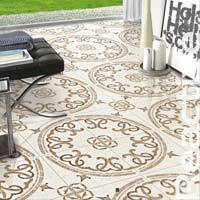 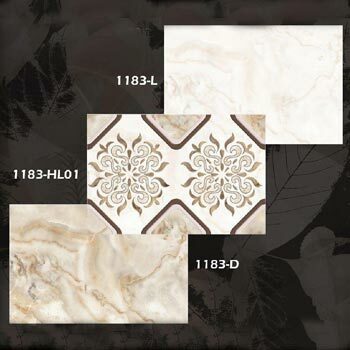 We offer White Matt Printed Series Floor Tiles at the best prices in the market. 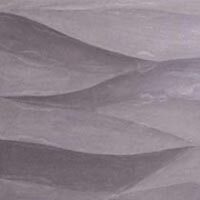 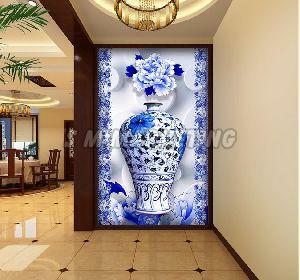 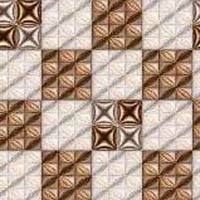 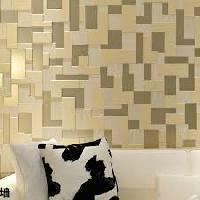 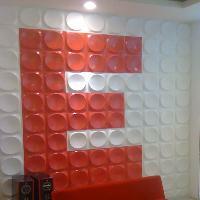 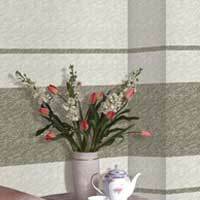 Based in Morbi, Gujarat, India, we are a high-end exporter and supplier of 3D Wall Tiles . 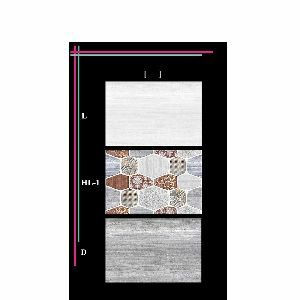 Available in high quality vitrified, gloss and matt finish, our 3D Wall Tiles are artistically designed with attention to minute details. 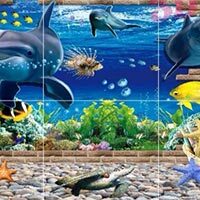 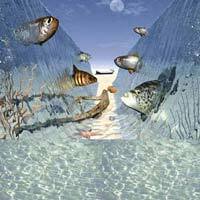 These 3D Wall Tiles are generally depictions of sceneries comprising of skyscapes, landscapes, and waterscapes and add an extra touch of reality in any area they are used in. 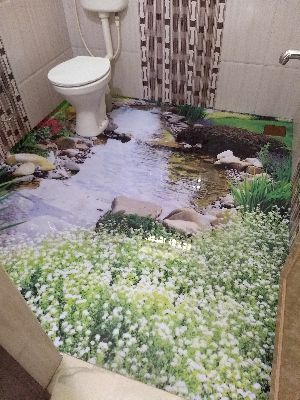 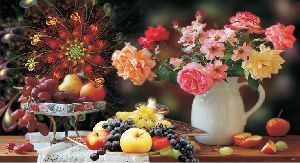 3 d tiles and animation tiles per square feet 650 we are leading seller in hosur contact more details nine six five five five eight eight six two five. 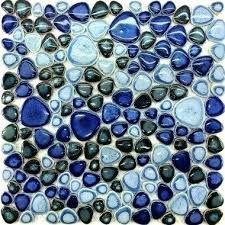 We are also giving nano tiles.gvt tiles, coat tiles and also giving granite so much more products give so please contact more details. 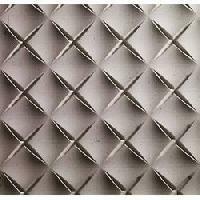 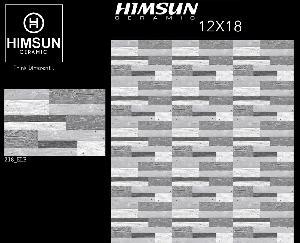 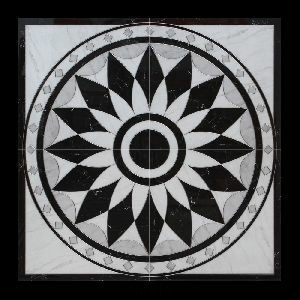 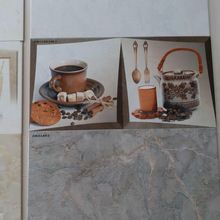 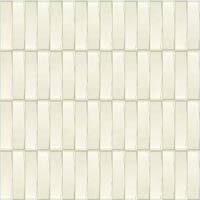 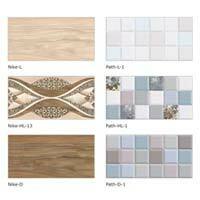 We offer 10x15 wall tiles.